I have started reviewing tapes that I really enjoy over @ Medium, I call it the Tape Deck Review. There are so much great beat music coming out on cassette right now that I felt a need for something like this. Hopefully you will enjoy this as much as I do writing them. 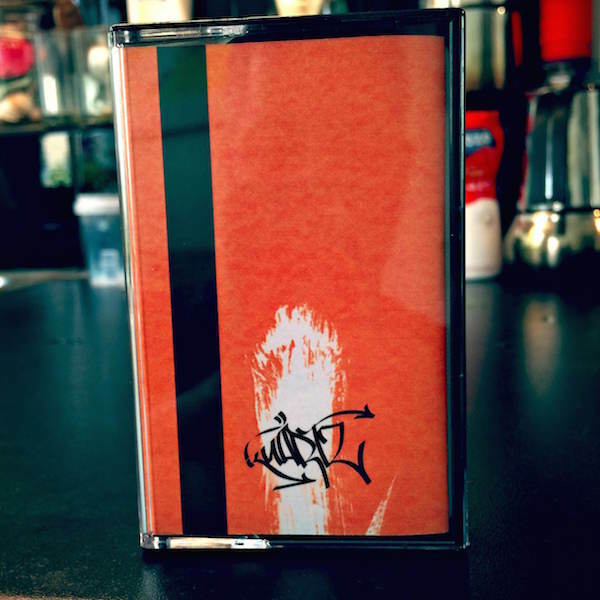 The introduction is a great place to start or just skip that and head on directly to my first review, Kuartz - Kuartz Beat Tape.